Feel like you're living in a cozy tree house in this special 1-bed corner unit w/rooftop deck & balcony off the back. Surrounded by mature trees, with multiple large windows, renovated kitchen with granite counters and new cupboards. Plenty of guest parking, pet friendly, private laundry, & incredible storage. 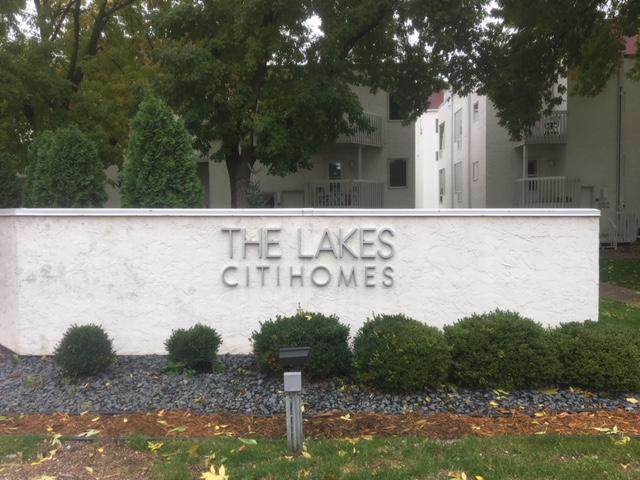 Close to Whole Foods, Lake Calhoun & steps from the Greenway walking/biking trail, The Lakes Citihomes offers modern feel & unparalleled location. I was searching for a Property and found this listing (MLS #5013297). I would like to schedule a showing for 3068 Lake Shore Drive #B Minneapolis, MN 55416. Thank you! I was searching for a Property and found this listing (MLS #5013297). Please send me more information regarding 3068 Lake Shore Drive #B Minneapolis, MN 55416. Thank you! Listing provided courtesy of BuySelf, Inc.
MLS® 5013297: This property at 3068 Lake Shore Drive #b, Minneapolis, MN 55416 is located in the West Calhoun subdivision and is listed for $201,000. MLS® 5013297 has been on the market for 191 days.